Good News! VyprVPN completed the next stop on our global server upgrades. This time we traveled to Asia, completing upgrades on our Hong Kong, Macao, and Taipei servers. The new servers upgrade is part of the massive service upgrade investment that we initiated last year covering a complete architecture redesign, hardware upgrade, and total restructuring of our European servers. Prior to the recent upgrades to Hong Kong, Macao, and Taipei servers our upgrades covered: Amsterdam, Vienna, Brussels, Prague, Frankfurt, Copenhagen, Madrid, Helsinki, Paris, Bratislava, Ljubljana, Sofia, Rome, Vilnius, Luxembourg, Oslo, Warsaw, Lisbon, Bucharest, Moscow, Stockholm, Istanbul, Riga and Kiev. So what do you have to do now? Nothing! Just connect as usual when selecting a server from Hong Kong, Macao, or Taipei and enjoy a 2-3x increase in your connection speeds and use more secure, top-of-the-line hardware. 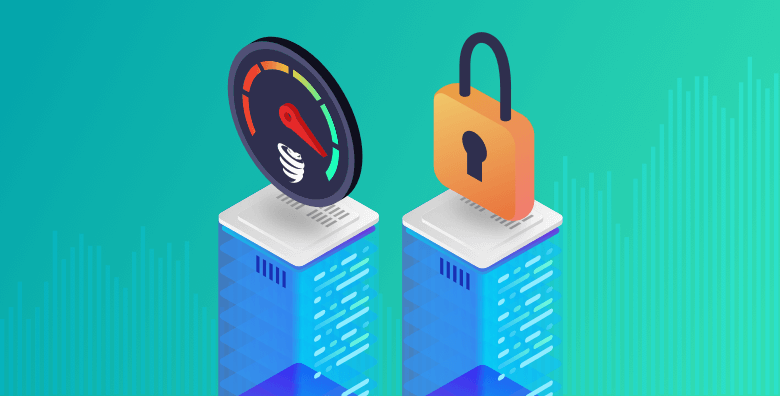 With this upgrade, nothing has changed with our promise of privacy and security- We are a no log VPN service and we still own, engineer and manage our VPN servers so we can deliver fast and reliable connections with the highest level of security. We will continue to update our existing customers regarding upgrades & increases in security. Not a customer yet? Get started here with monthly or annual plans.